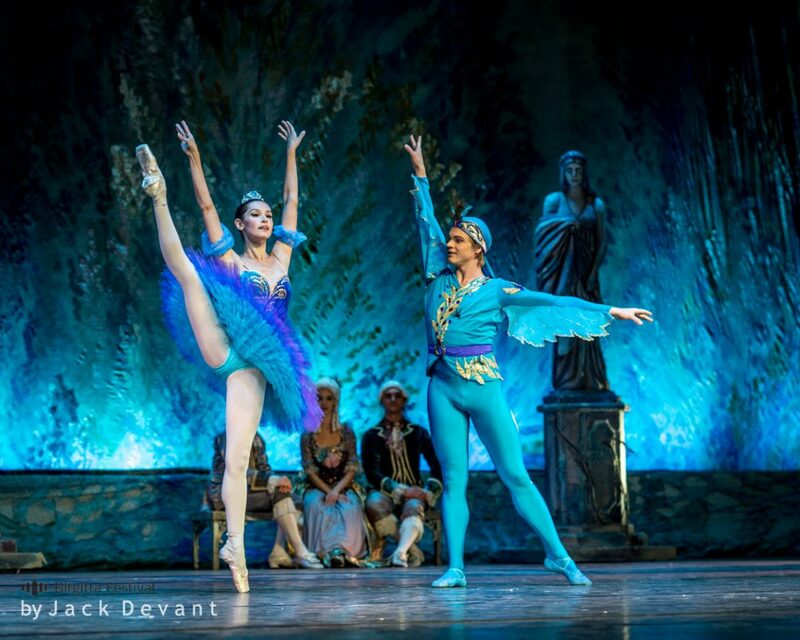 Natalia Balakhnicheva as Princess Florine and Egor Motuzov as Bluebird in The Sleeping Beauty, Bluebird Pas de Deux, Kremlin Ballet Theatre at Birgitta Festival 2013. Natalia (Natalya) Balakhnicheva was born in Kirovo-Chipetsk (Russia). She graduated from Perm State Ballet School (1989 – 1993, class of Sakharova). 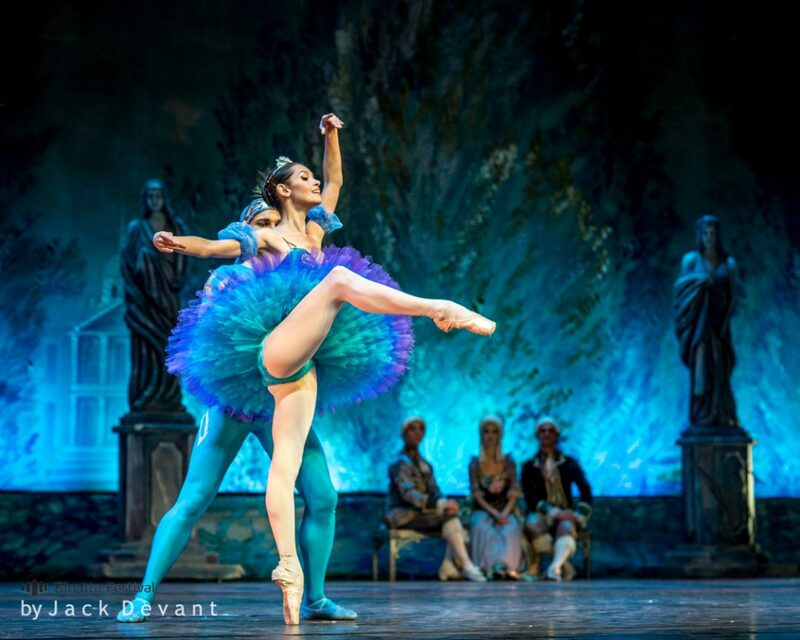 Since 1994 Natalia is the soloist of the Kremlin Ballet Theater where she currently is the Prima Ballerina. Natalia received also the title of People’s Artist of Russia (the highest title for an artist in the country). Egor Motuzov – igraduated from the Perm State Ballet School (year 2005, class J.M. Sidorova). 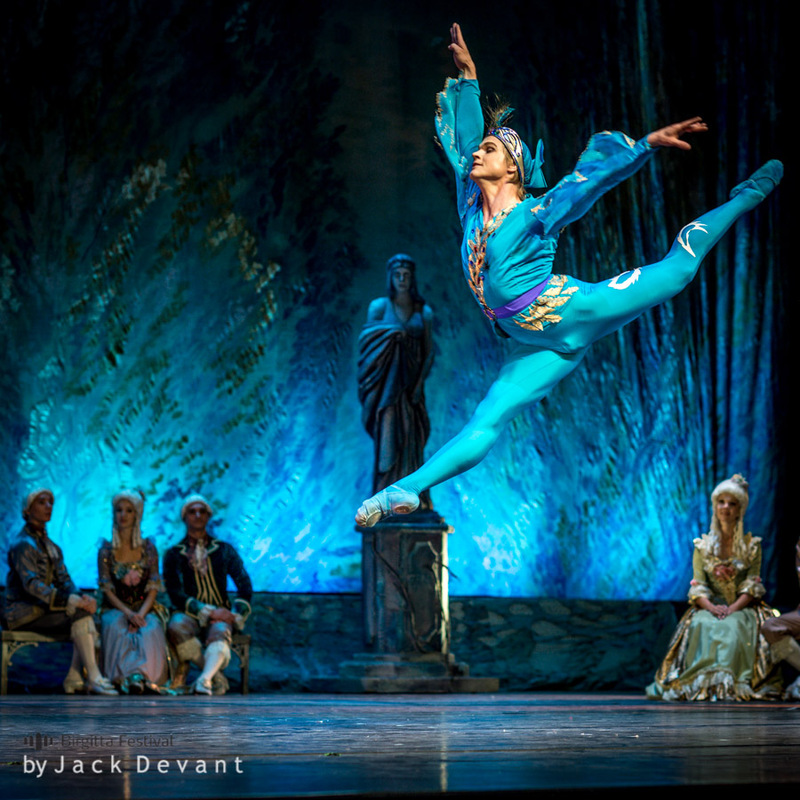 Since 2005, he was the soloist of the St. Petersburg State Academic Ballet Theatre. Leonid Yakobson (“Choreographic Miniatures”). In 2007-2011 the soloist Mari State Opera and Ballet Theatre. In 2011, Egor was invited to “Kremlin Ballet” as soloist.